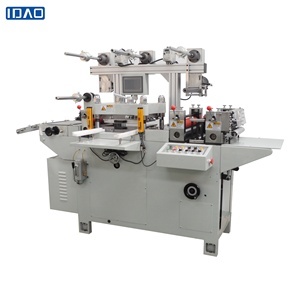 Welding pipe roll die and cold bending forming die Welded pipe roll mould and cold roll forming die 1.Description Weilang's main included welding pipe roll die and cold roll forming die. 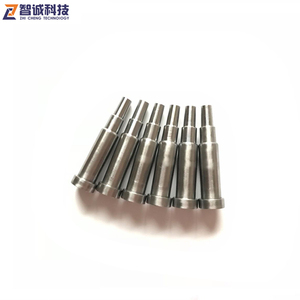 Based on the demand of customers, the Company undertakes various round pipe, cold roll formed, round-square, directly square, double curved surface straightening roll and double involute die, etc. 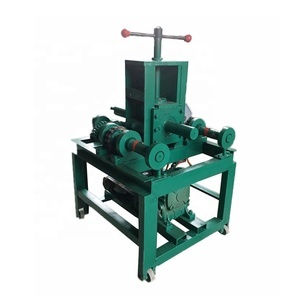 We can design and produce High-frequency welded pipe roller for dia 660mm pipe, cold-formed steel production liner and square and rectangular pipe. 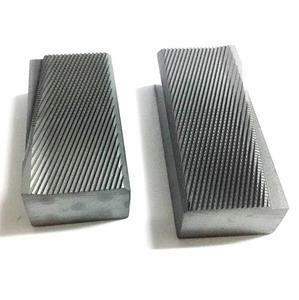 Beijing Sunshine Hang Hua Industry And Trade Co., Ltd.
YG9 K20-K30 87.5-89 14.3-14.5 &ge;2200 With good good resistance, impact resistance and good shock resistance, suitable for carbide drills, drill pills. 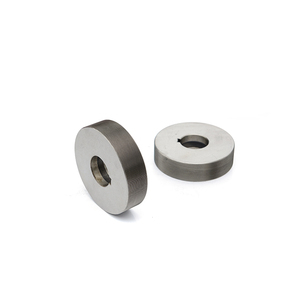 YN6 90.5-92.5 14.8-15.1 &ge;1700 With good corrosion resistant,excellent wear resistance,suitable for mechanical seal parts. 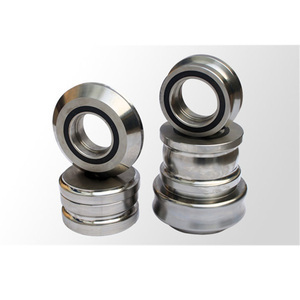 YN7 90-92 14.7-14.9 &ge;1800 With good corrosion resistant,excellent wear resistance,suitable for mechanical seal parts. 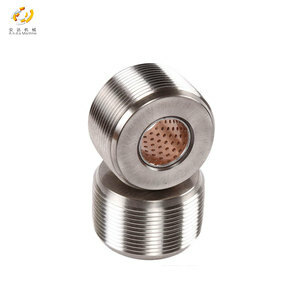 Question: May I know your moulds can euipped with our extruder lines9 Answer: Sure,we will design the moulds according to your extruder adapter. 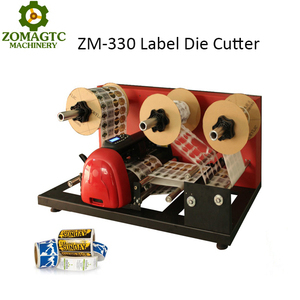 So please tell us what product you want to make, the exact material,its picture and dimension, then we can quote the exact mould price for you. 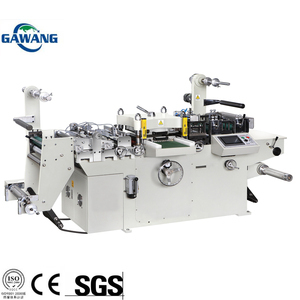 Question: Do you only make plastic mould9 Answer: yes, and only plastic extrusion mould, not metal mould, not injection mould. 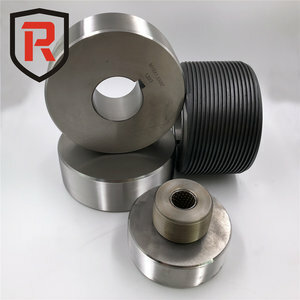 Rolls are also commonly used for wire flattening, de-scaling and straightening applications. 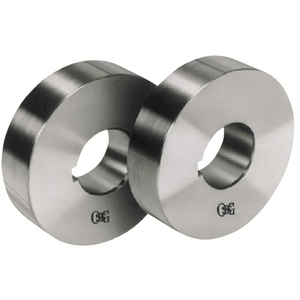 We provide carbide rolls for the following application: Rolling Mills Coil Cutters Lamination Cutters 1.Various type , blanks and polished( precision machined) roll rings. 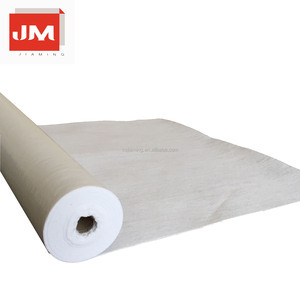 2.D:outer diameter(120-450)mm 3.d: inner diamenter(60-350)mm 4.H: height(30-150)mm are availble 5,We also can produce according to your drawing Drawing and Cataloge 4, Packing method: First in foam , then in paper cartons and the last in wooden cases. 2. 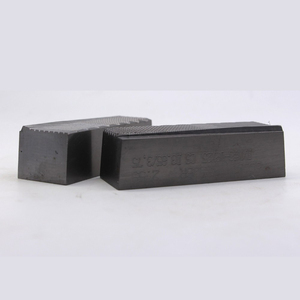 High abrasion resistant cemented carbide 3. Precision Ground and polished. 3. 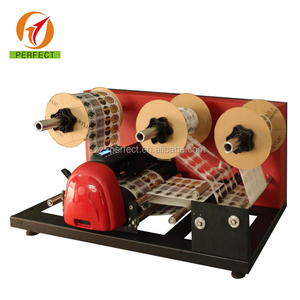 100% inspection before shipment to make sure qualified products and no more or less than order. We have a professional line and staff who offer you best price and good quality in a short time . 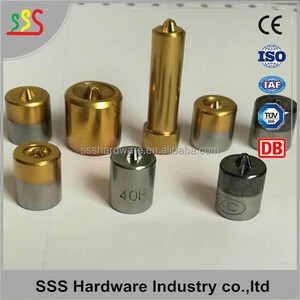 Alibaba.com offers 44,165 dies and rolls products. About 2% of these are moulds, 1% are packaging bags. 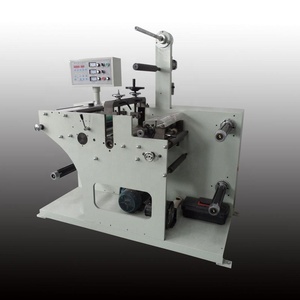 A wide variety of dies and rolls options are available to you, such as forging mould, die casting, and punching mold. You can also choose from steel, metal, and aluminium. As well as from stainless steel, 100% cotton, and 100% polyester. 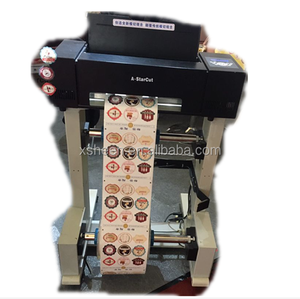 And whether dies and rolls is vinyl sticker, tap, or flexographic printer. 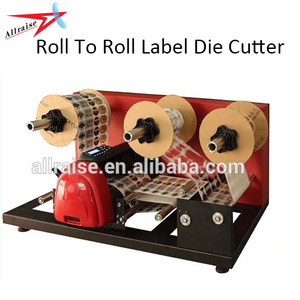 There are 43,954 dies and rolls suppliers, mainly located in Asia. 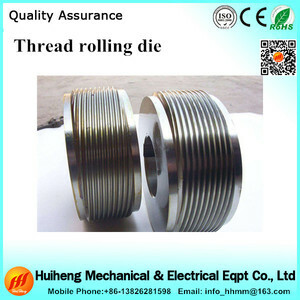 The top supplying countries are China (Mainland), India, and Japan, which supply 98%, 1%, and 1% of dies and rolls respectively. 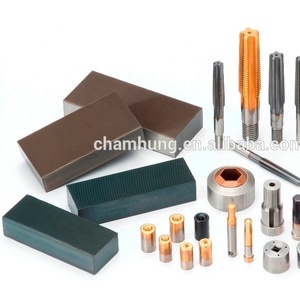 Dies and rolls products are most popular in North America, Domestic Market, and Southeast Asia.